Vaping is a growing trend all over the world. The past few years have seen vape technology explode so much that the changes are hard for even vaping veterans to keep track of. For some, it's the ideal avenue to help them quit smoking, for others it's a way of relaxing and getting their nicotine hit in a healthier way. 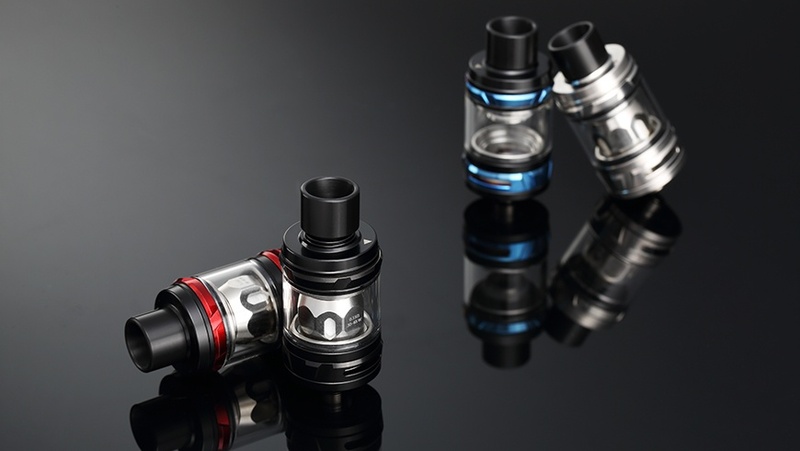 Whereas vaping used to be a simple affair with a few different e-cigs or vaping pens on the market, full kits with mods are now firmly leading the way. When it comes vape technology, mods have changed the experience dramatically - allowing individuals to tailor their own style of vaping and try out different things. 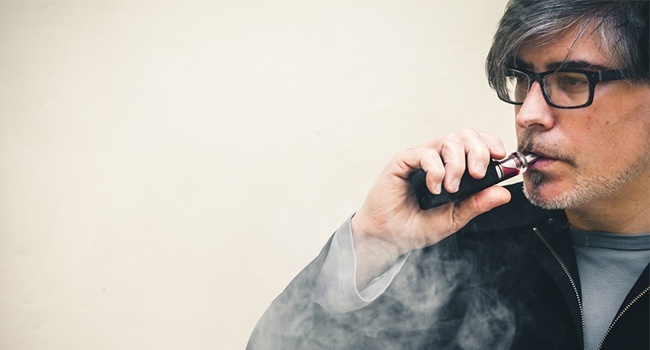 It's this key vape technology that has turned it into a hobby, and even non-smokers are getting involved. Nicotine is one of four key elements that make up e-juice, usually accompanied by PG, VG and a flavour of your choice. However, there's often a bit of controversy in vaping circles about the right amount of nicotine to use and whether or not it's dangerous. 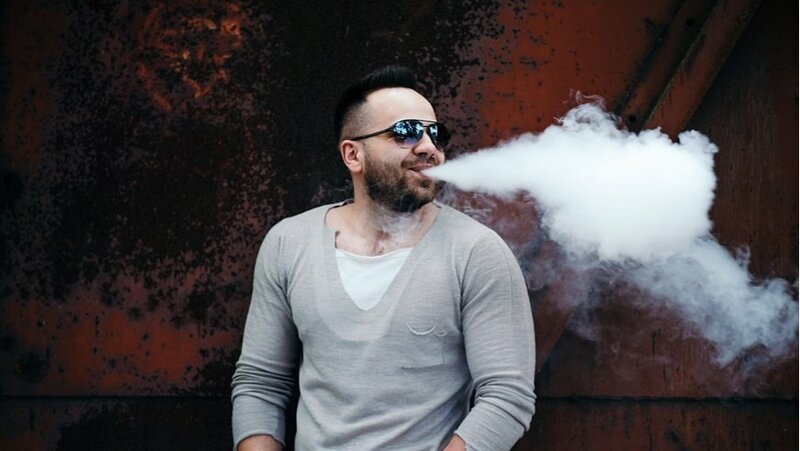 Of course, there are many who take up vaping a way to slowly start kicking the nicotine habit, but for others who enjoy the nicotine high it's a way of carefully moderating the amount they take it to create a balanced vaping experience. Nicotine tends to work both as a relaxant and stimulant, and depending on the individual can cause everything from altertness and readiness to mood elevation and calmness. It's an addictive substance, which is why it's important to get the levels right when switching to vaping or trying nicotine for the first time. In light of the overwhelming evidence that tabacco smoking is bad for you, many individuals are starting to take an interest in vaping. 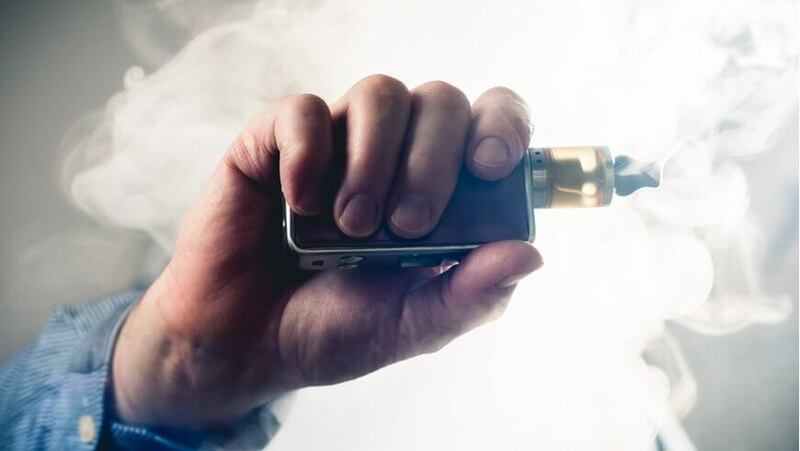 Even Public Health England have recently published a report stating that vaping is 95% less harmful than smoking cigarettes or tabacco, so it's not wonder more and more smokers are ditching their cigarettes for vape kits. 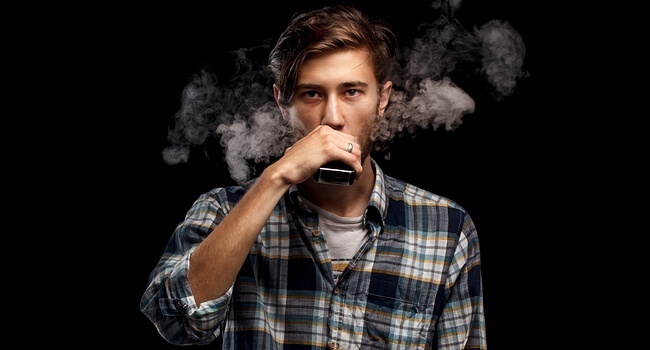 However, getting into the work of vaping can be incredibly daunting for a beginner. 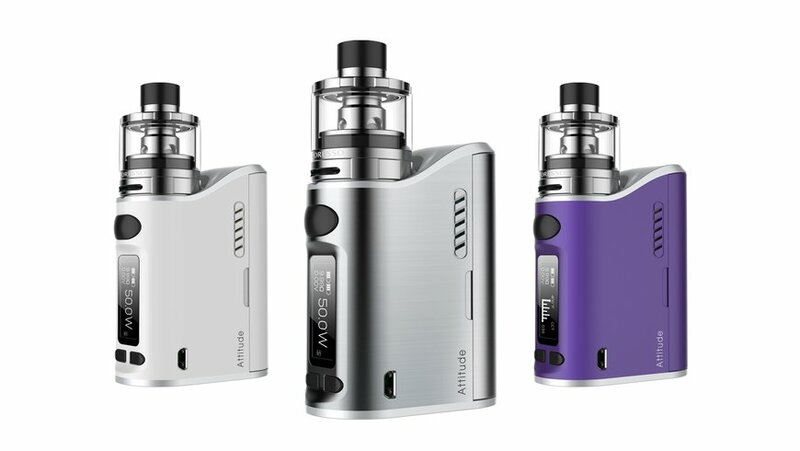 As the market booms, more and more devices are going on sale along with various mods and flavours of e-juice, and it can be incredibly difficult to keep up. Those new to the world of vaping will often start with a vape kit. It's a great place to start, and most kits will have everything you need (except the juice) to get started right out of the box - but how do you get started? Whether you're new to the world of vaping or you've been at the forefront for years, there are few things more irritating than a leaky tank. It's not just something that impacts beginners; the more advanced vapers among us will occasionally experiment with different mods or tanks that can take a while to get used to, and during that time they might experience leakages which could otherwise be avoided. It might take you a while to choose the right vape tank, but once you do here are some tips to help you stamp out leakages for good. Can vaping really help you quit smoking? One of the questions many newcomers to the world of vaping have, is whether or not it can help them quit smoking. For some, vaping is a hobbyist's dream; endlessly modding their vaping device to enhance the vaping experience in different ways. For others, vaping is something they like to do hassle free when they're out with friends. Then there are cigarette smokers who look at the world of vaping and think, "Will this really help me quit smoking?". In the last few years vaping has soared in popularity. Go to any bar or public place and you're likely to see somebody enjoying an e-cigarrette or using a vaping kit. 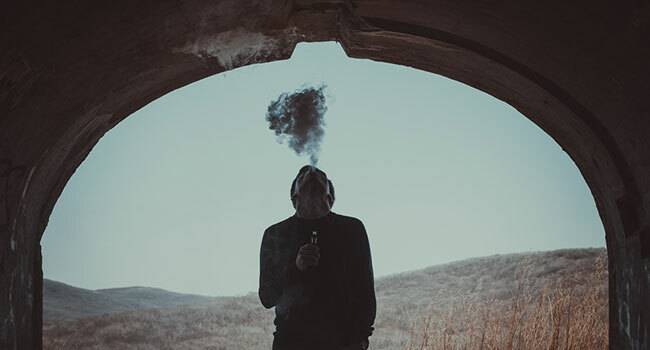 Many think of it as a healthier alternative to smoking traditional cigarettes, and while that is most certainly true there's more to vaping the meets the eye. From straightforward vaping pens to highly modded kits that produce dense clouds and allow sub-ohm vaping, there's a lot going on in the vaping community and 2017 is a great time to join in. From vape tanks and batteries to RDA atomizers choosing the right mods, the world of vaping can be a daunting place for newcomers. 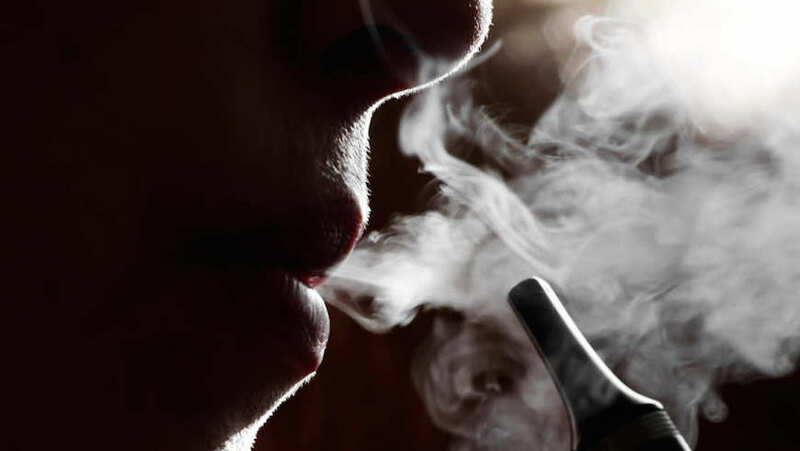 Whether you're just testing the water or you're serious about getting into the gadgetry of what makes vaping such a popular hobby, there are some basics you'll need to master in the beginning. For many newcomers vaping is a healthier and more exciting alternative to what they're used to, but that excitement can often lead to some of the more common mistakes we see throughout the vaping community.